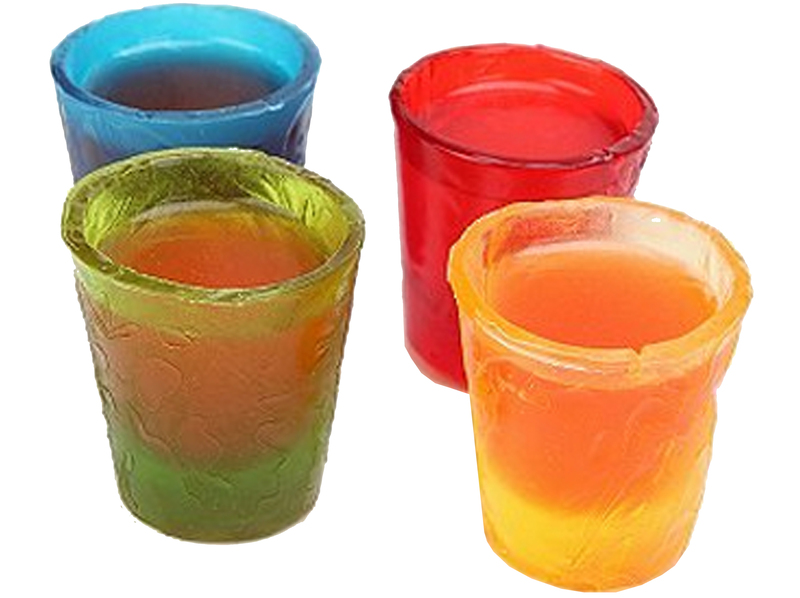 Just found these candy shot glasses online. I WANT THEM! What flavor are they? I dunno. Will they sticky up your hands and make gross gooey rings on your kitchen counter? Probably. But they certainly are novel, and will candy coat the cheap booze you are trying to guzzle before hitting the club. Available on urbanoutfitters.com for $14. (Steep, UO!) Think these babies could be made into a DIY?